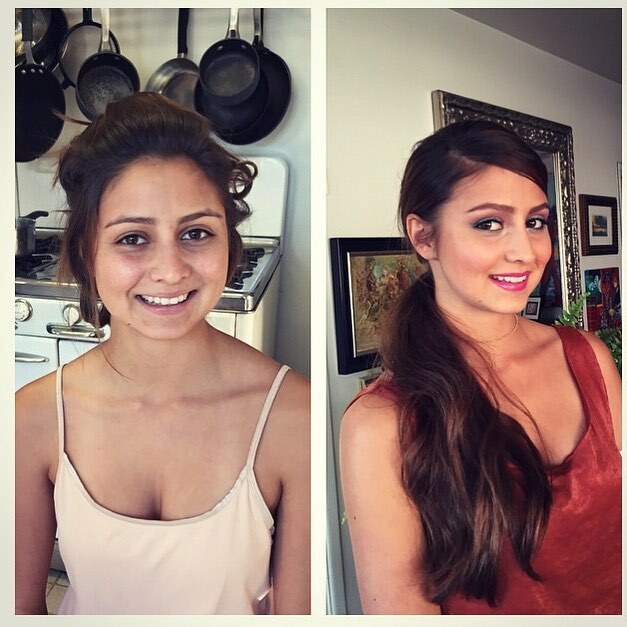 Whether your special occasion is prom, a Quinceañera, a fun party, or a date night, Fatima and her team provide tailored hair and makeup styling to enhance your natural beauty. 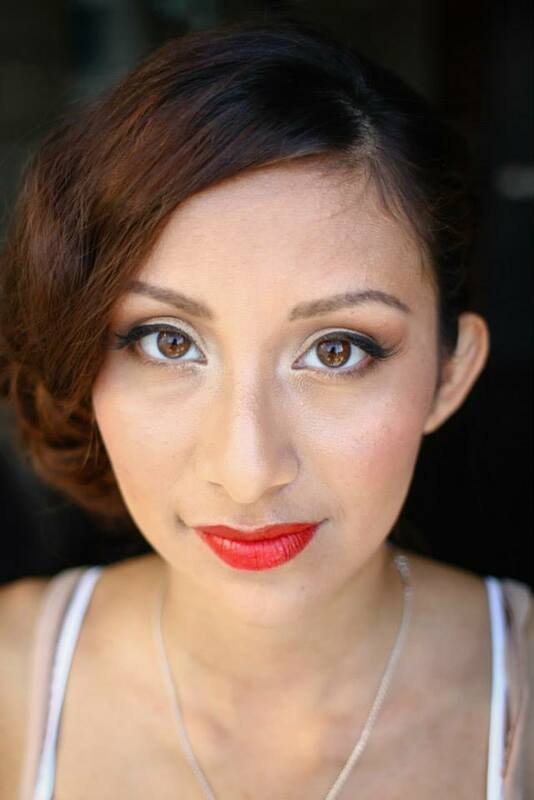 Fatima specializes in working with various skin textures and will ensure your makeup looks its best on your special day. We work with you to find the look that is perfect for your special occasion. Fatima also provides one on one tutorials if you'd like to learn new makeup techniques that will last you a lifetime. Tutorials are also available for groups. Whether you're planning a girl's night out, bridal shower/bachelorette party, or just want to learn different ways to enhance your features, Fatima will work with your group to ensure everyone receives the education they're looking for.